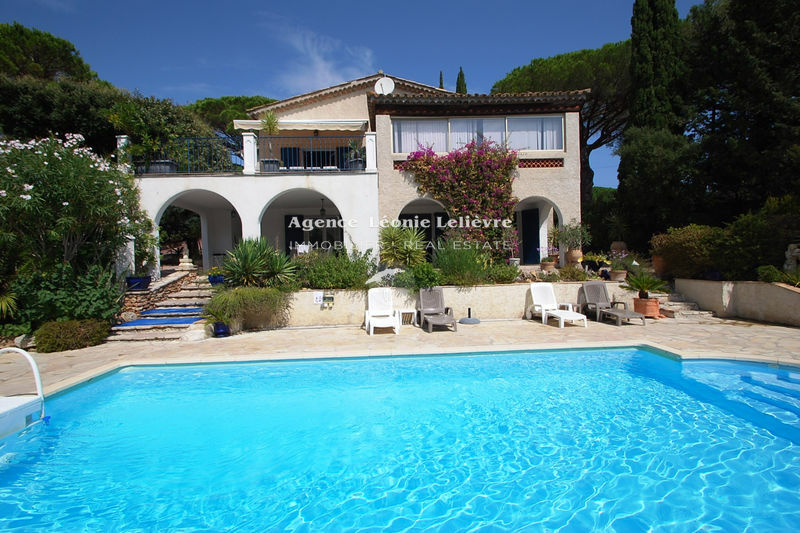 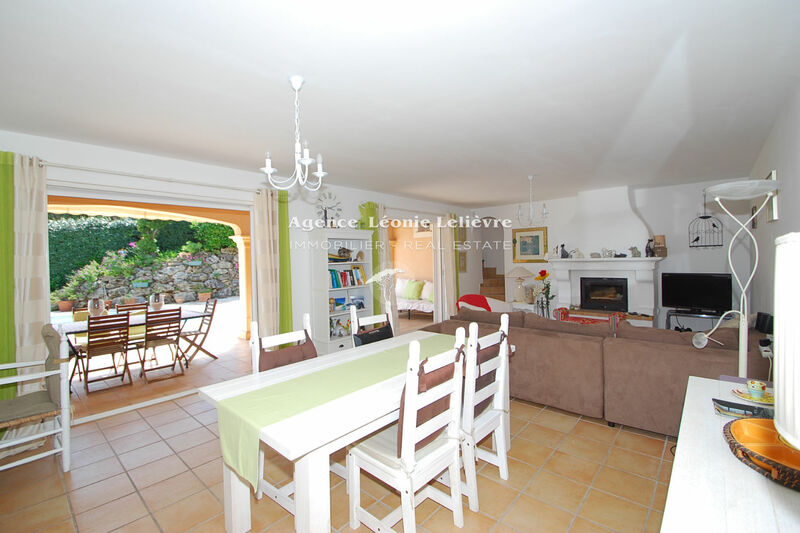 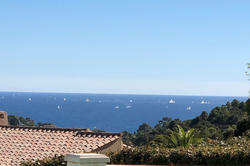 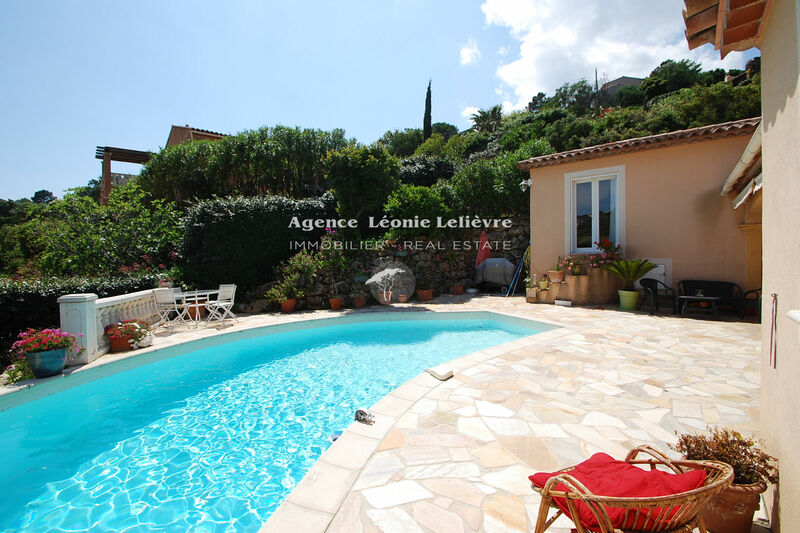 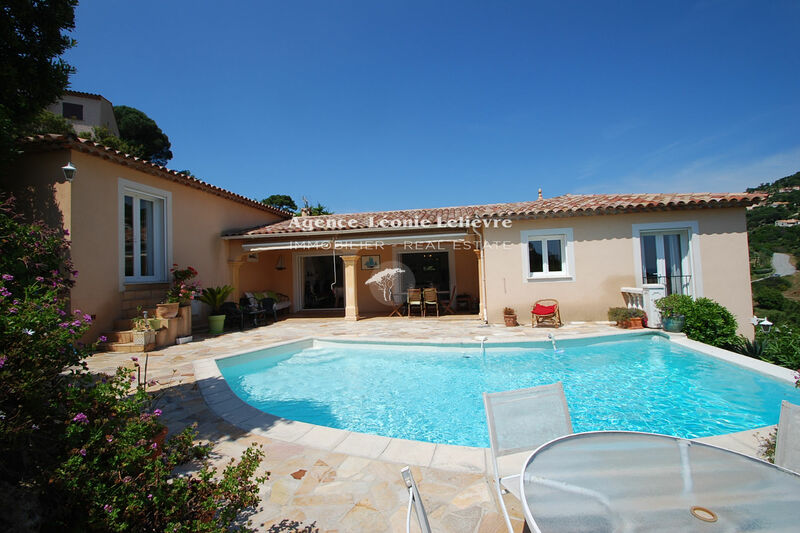 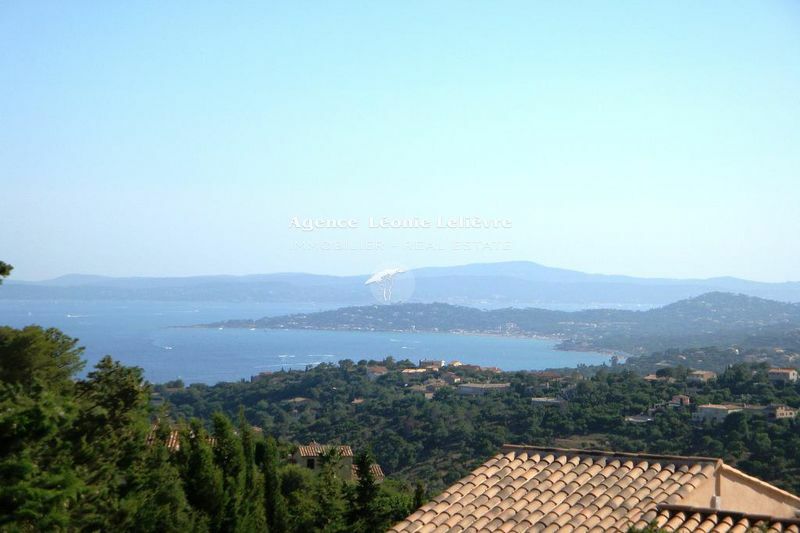 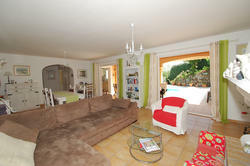 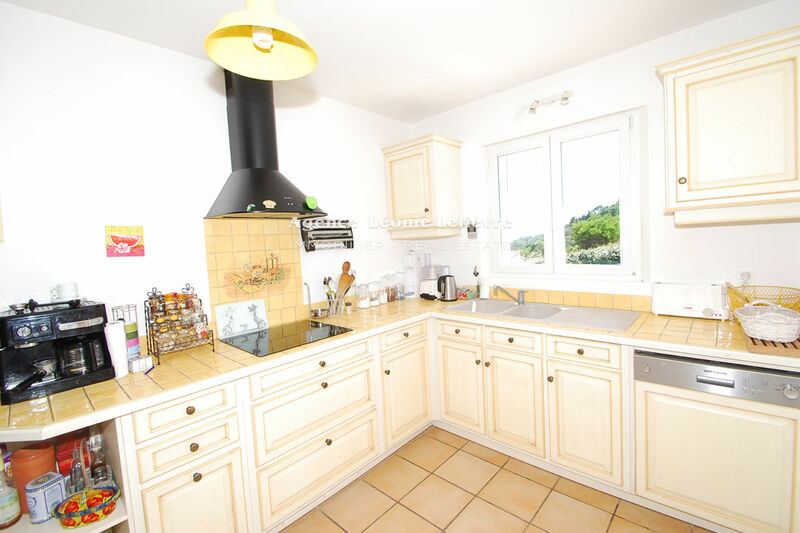 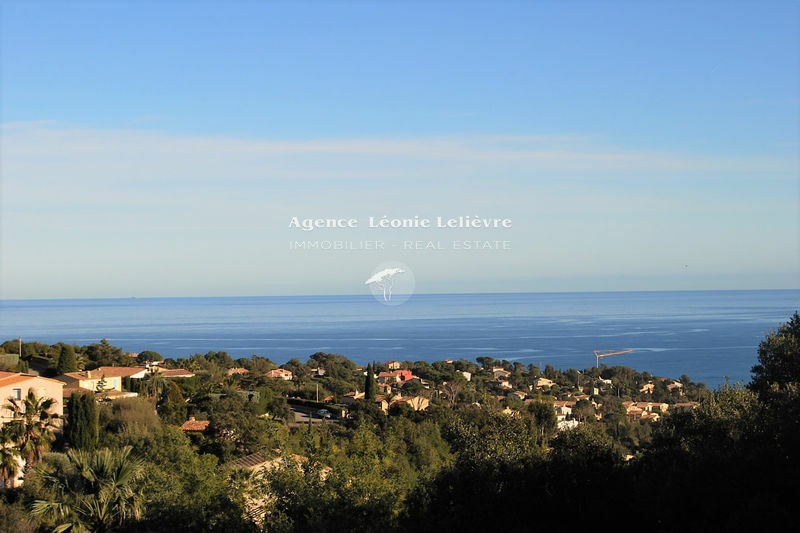 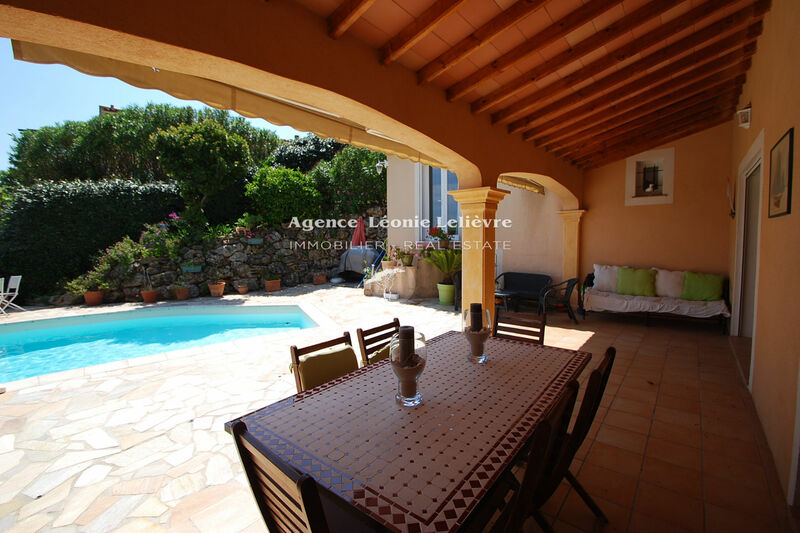 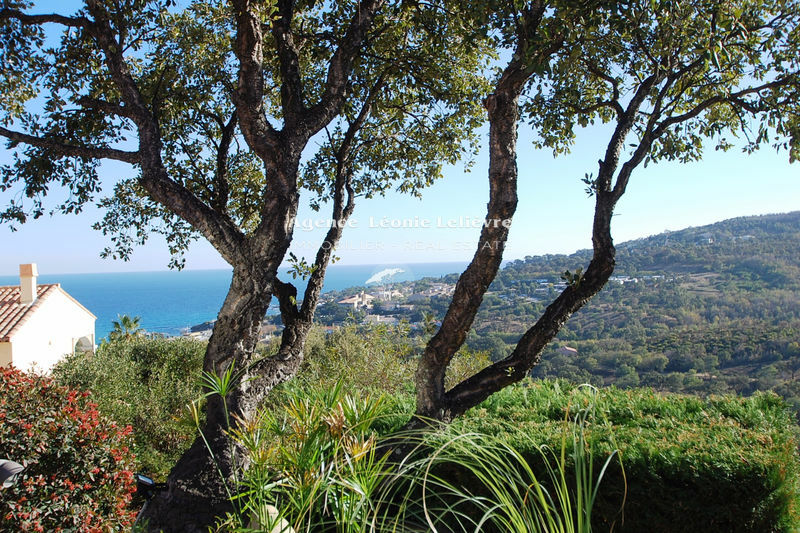 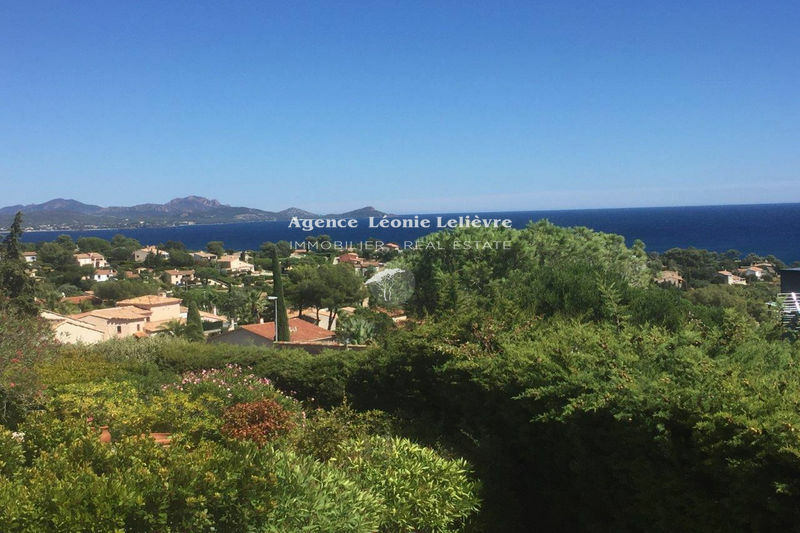 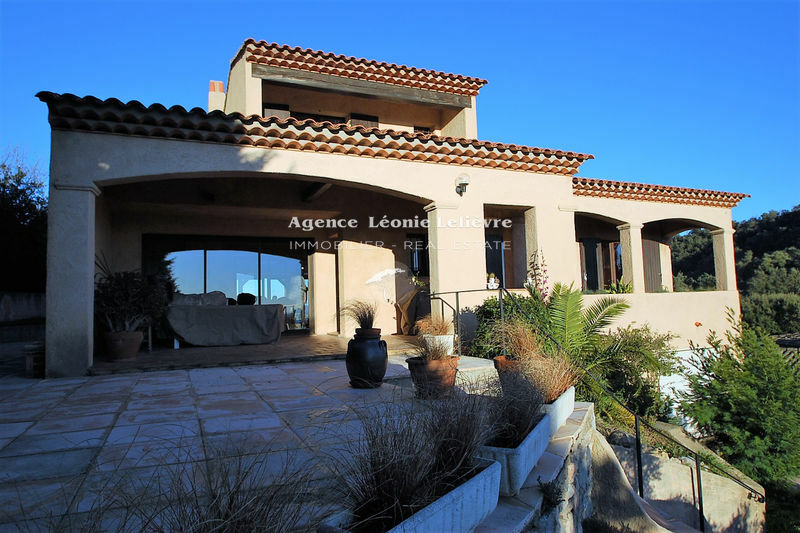 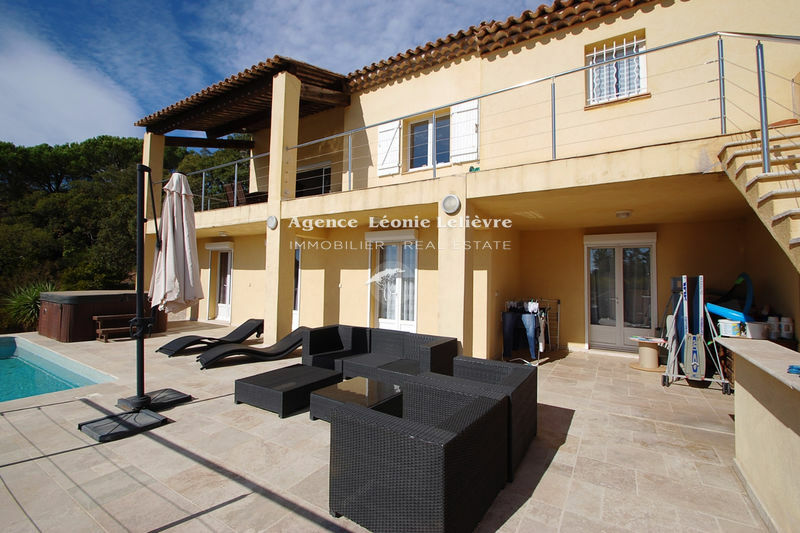 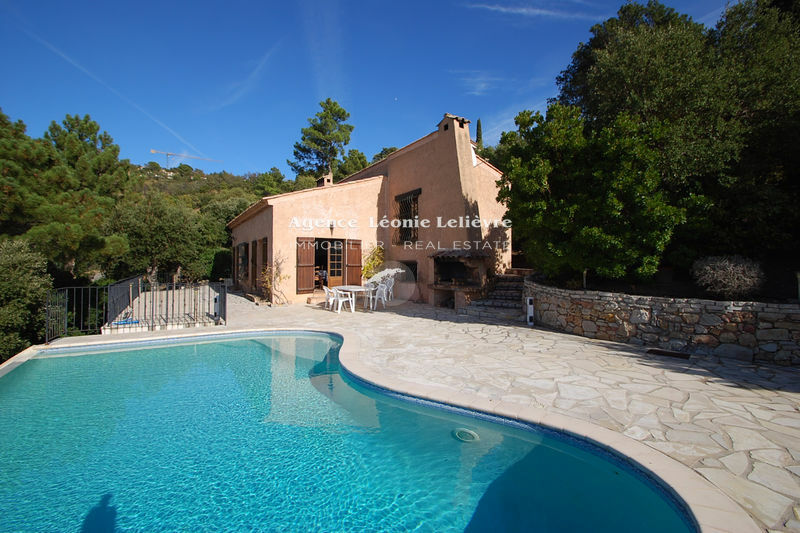 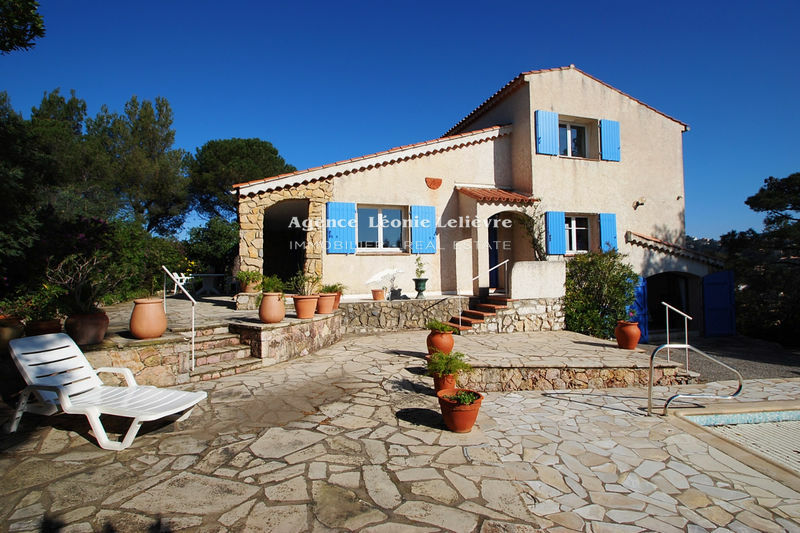 Provençal villa with pool and nice views over hills and sea at only 2 km from the beaches and the centre of Les Issambres. 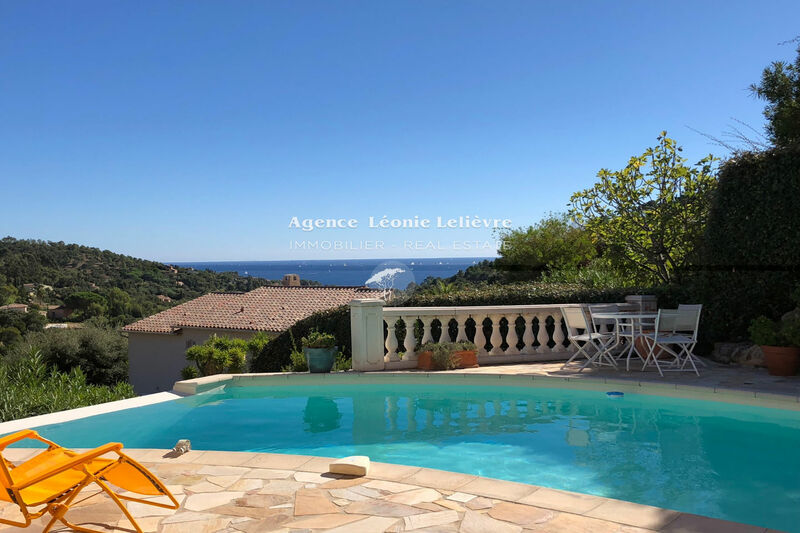 Comprises: living room of 40 sqm² with bay windows opening onto a partly covered terrace extended by the beaches of the infinity pool. 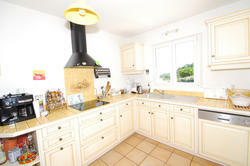 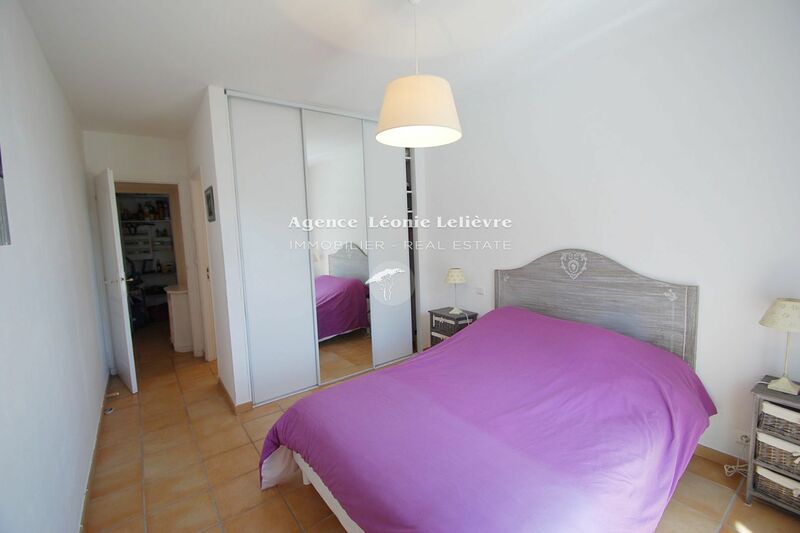 Separate kitchen with access to the terrace, a master bedroom with en-suite bathroom, separate toilet. 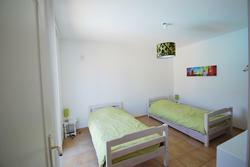 Two bedrooms share a bathroom with toilet. 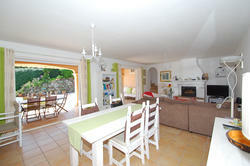 Garage with elevator to the living space.